I’m slightly obsessed with eyelashes, if I could I would wear fake lashes every single day. Since i’m too lazy for that and barely have enough time to get dressed in the morning, I’m always on the lookout for a good hassle free mascara. Even with mascara I’m very very picky about what I like to use on my lashes. When a Nomadic Nurse got in touch with me for a chance to try out Younique 3D fiber Lashes, I was ecstatic. 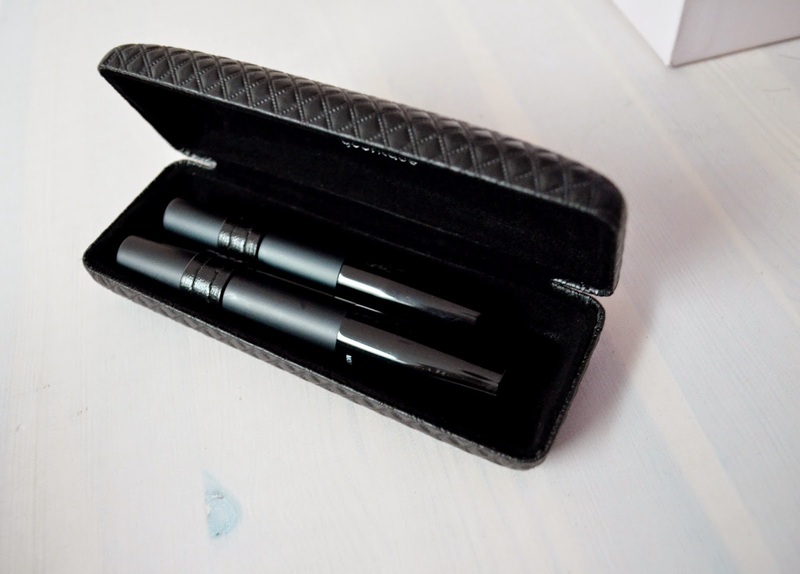 Mostly because I had heard so much about them already and also because I new this would a really good match for my high-end mascara that I wear on a daily basis. When I received the package I have to say I was completely surprised. 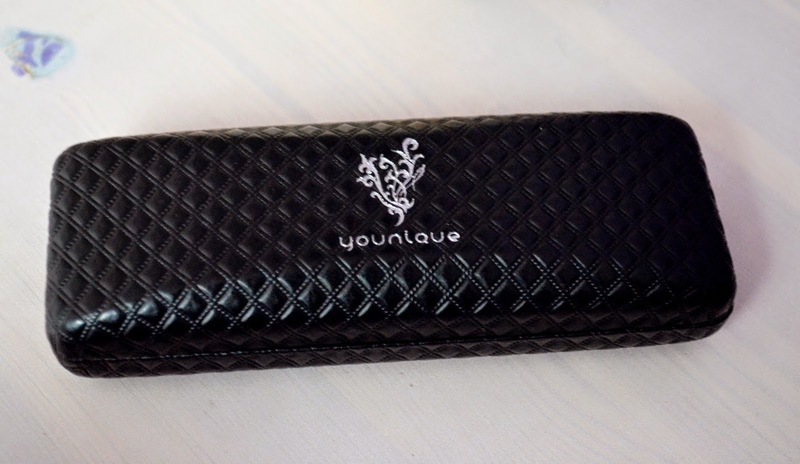 The mascara came in a beautiful quilted box. It was sturdy and looked very luxe. Already I knew I was going to be thrilled with it’s contents. On opening it there are two tubes inside; one is a transplanting gel (base gel) and the other is natural fibers (green tea fibers). Having both a base mascara and then a tube of just “fibers” leaves less room for error. Younique recommends that you apply a coat of your favorite mascara, (this could be any cheap mascara) a coat of their base gel and then the fibers and finally the gel again. Seems easy enough, right? As a side note, at times I did skip the base coat of another mascara, I have been told it’s not necessary and I didn’t see the point of have two different mascara’s on, plus did I mention I’m kinda lazy? I’m one of those people that like to try something out for a while before putting my review up and I’ve been trialing the mascara out for about 3 weeks now. In all honesty, I have to say that the mascara surprises me every time I put on. It leaves my lashes looking fuller and longer. My dead straight eyelashes are even naturally lifted into a curl and that just does not happen with a normal drug store mascara. 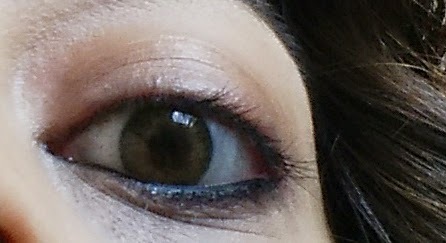 My only initial concern when I first used the mascara was, with all the layers and fibers i’m adding to my lashes, how difficult is it going to be to take it all off? Well lucky for you all, I’m able to answer that for you in short – it’s not difficult at all. Your normal makeup remover will take care of it very easily. Overall, this is a product that I would highly recommend. It’s time to put away those falsies because with the 3D Fiber Lash there is no eyelash glue, no damage to your own natural lashes, and it’s made out of natural Green Tea fibers that washes off like a normal mascara. I’m really excited to announce that as of this post going live the product is now available to purchase in the UK! Want to see the amazing results for yourself? Click here to purchase. 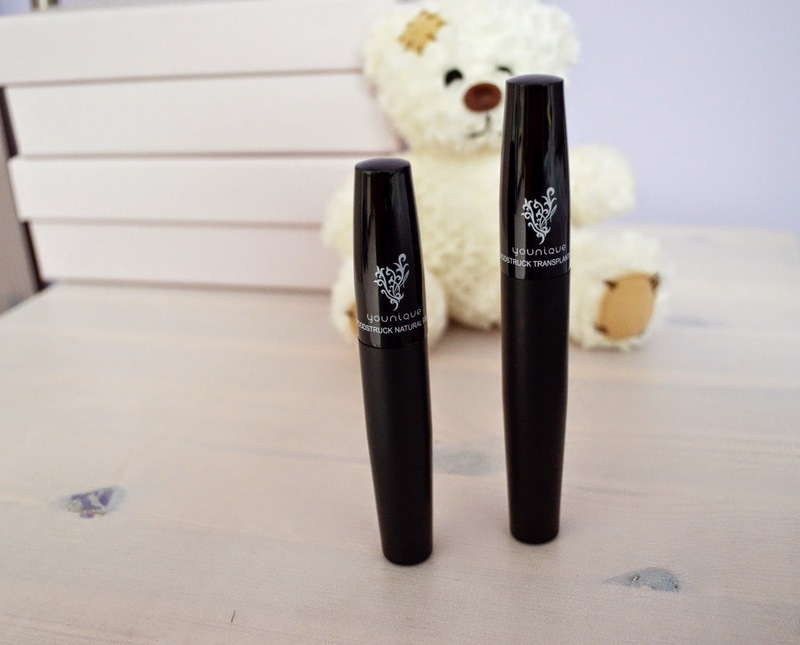 If you have any further questions about the mascara or it’s application process, contact Nomadic nurse who is absolutely lovely and willing to answer any questions that you may have. Check out her blog using the link about to read all about her exciting travels & nursing life! What do you think of Younique 3D Fiber Lashes Mascara?